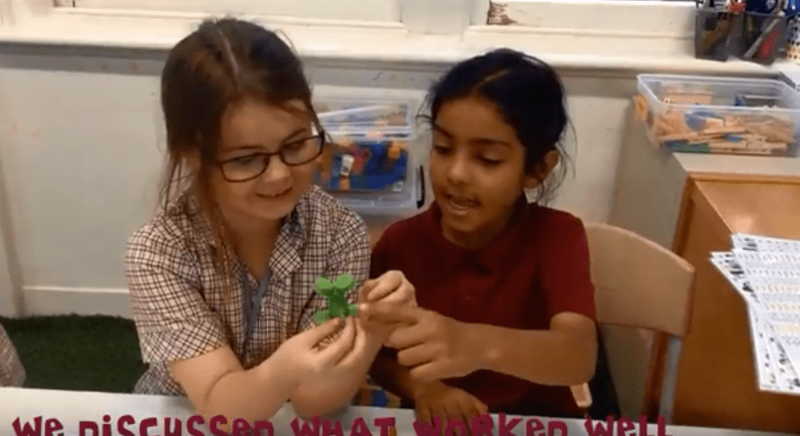 At Forbes Primary School in South Australia, students have embraced 3D printing as a way to solve a common classroom problem. Every teacher and student knows the frustration students face when searching for their own bag within a sea of identical or similar looking bags. So the students at Forbes Primary School decided to use 3D printing to create and print their own custom bag tags. 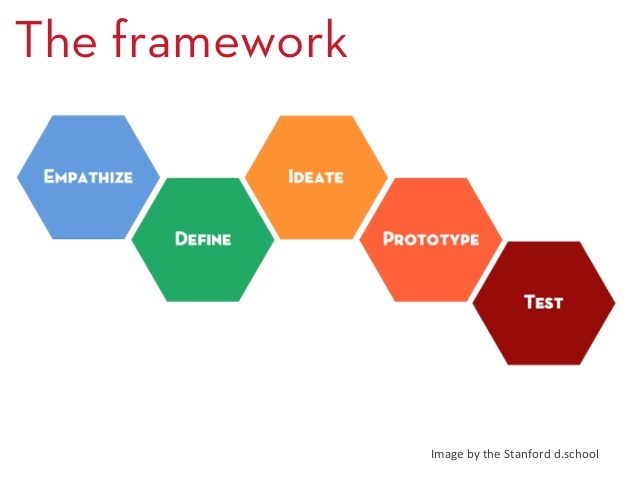 This project was a fine example of design thinking being used to solve a real-world problem. In creating their bag tags, students experienced every stage of the design thinking cycle: Emphathize, Define, Ideate, Prototype and Test. Students learned to collaborate with each other and to give each other feedback. They learned the importance of testing and prototyping. Perhaps most importantly, they learned that they have the skills to solve problems and generate new ideas within themselves. Developing this kind of growth mindset in children is incredibly important and will help set them up for future success. Forbes Primary School undertook this project as part of Australia’s first large-scale rollout of 3D printing in primary schools, a joint initiative between Makers Empire, the South Australian Department for Education and Child Development (DECD) and public schools to engage students in STEM using 3D technology. Learn more. Christina Soong, BA. GradDipMgt. GradDipAnth. has worked for a dozen years in senior management roles for leading not-for-profits in Australia, Asia and Europe: previously, she was the Executive Director of the Australian Chamber of Commerce in Shanghai. 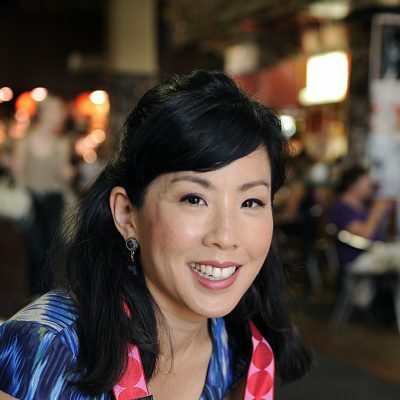 She has also worked as a food & lifestyle writer, photographer, recipe developer and blogger: her blog, The Hungry Australian won the national Best Australian Blogs 2014 competition.